Home > Special Offers > Service & Parts > Alloy Wheel and Tire Packages Starting from $1,199! Alloy Wheel and Tire Packages Starting from $1,199! 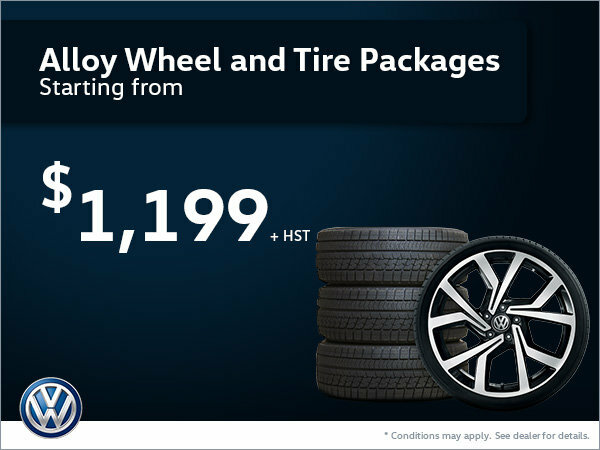 Get Alloy Wheel and Tire Packages starting from $1,199 at Guelph Volkswagen!